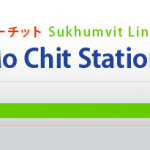 This BTS station is between the BTS Ekkamai Station and the BTS On Nut Station. 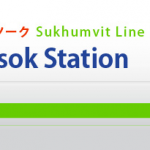 The closest station to the subway system would be the junction at the BTS Asok Station where it meets the MRT Asok Station. 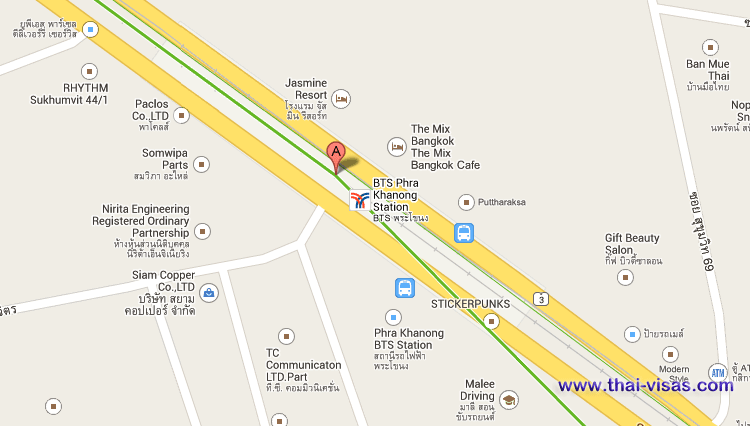 See the map below for more details about the location and what it has to offer. 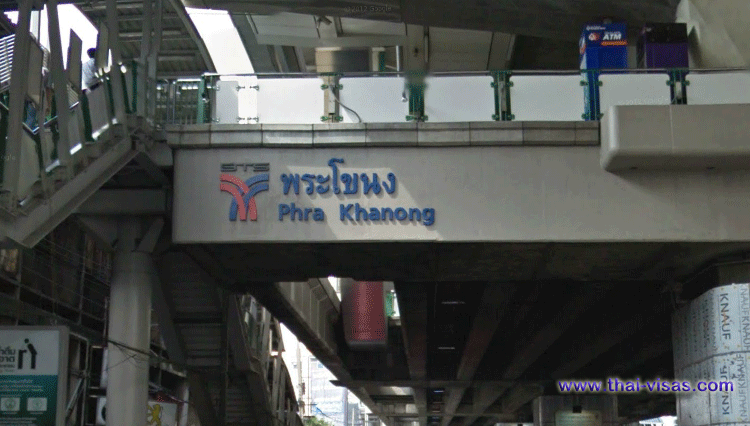 The BTS Pra Khanong Station is more of a Thai residential area than real commercial area and has little to offer the tourist or expatriate by way of say sight-seeing or restaurants. 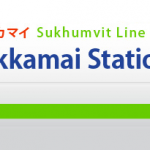 It is however a good place to experience how middle-class Thailand lives. 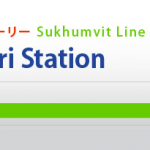 Akiyoshi – its a Japanese restaurant specializing in sukiyaki and shabu-shabu. Okinawa Kinjo – one of the better Japanese restaurants in this Japanese expat area. Bishamon Sapporo Ramen – another Japanese restaurant with an excellent reputation.